2011 Mercedes C300 automatic. Leather sunroof. Very cold AC, excellent driving vehicle. Very well kept. 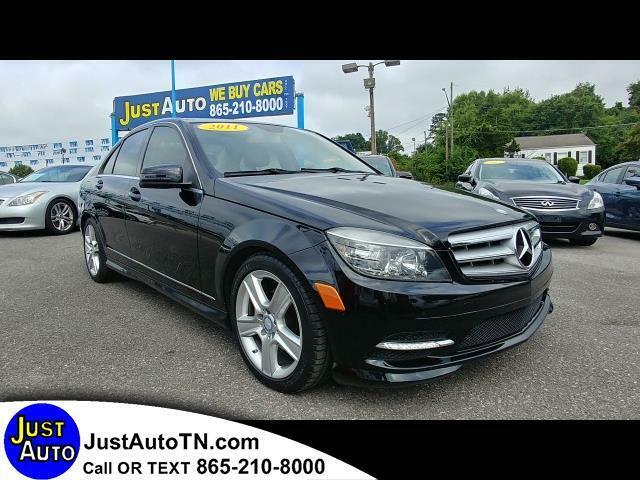 Call or text us at 865-210-8000 to schedule your test drive today! We offer financing for all types of credit.